My Lord, The Cardinal has taken over the Supreme Palace and wants to claim the Crown of Destiny for himself! If he succeeds the realm will certainly fall. We need you to conquer the kingdom before he does and take the Crown of Destiny! You are one of the King’s musketeers, and d’Artagnan secretly suspects you are the rightful heir to the throne. 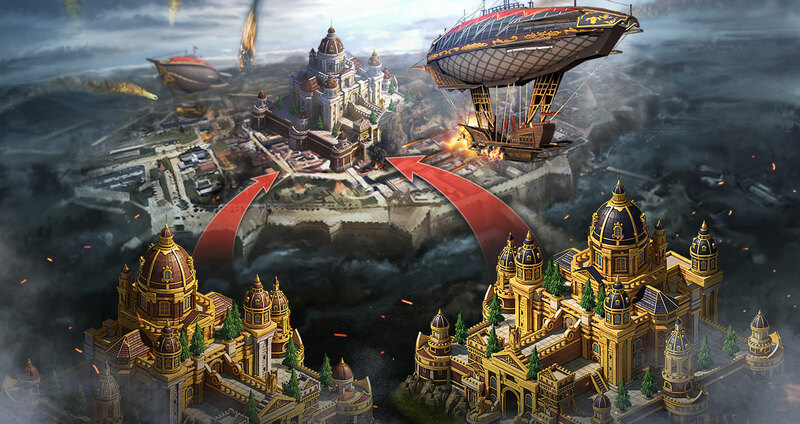 It is time for you to start an alliance, make powerful allies, and destroy your enemies in battle for the Throne! If you have any questions make sure to check our Fanpage for tips, or simply go to the FAQs from your “help & support” panel in your estate to contact us directly.